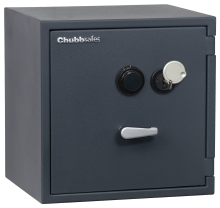 Ensure the security of your valuables without compromising on comfort or style: Evolve from Chubbsafes is the first-ever range of certified safes combining EN 1143-1 burglary protection with an automated opening and closing. 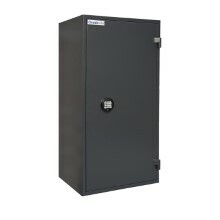 You want a secure but stylish safe to store your cash, documents, jewellery or other valuables in your home, office or retail environment. 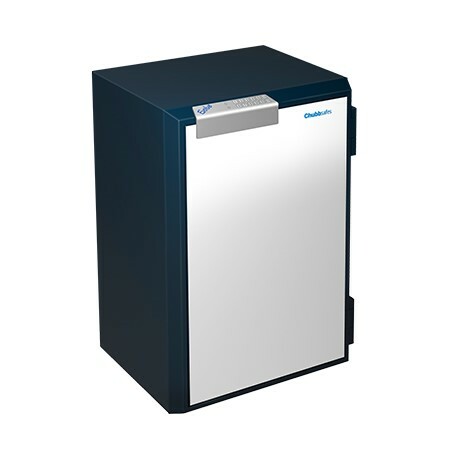 You also need a user-friendly and convenient solution that enhances your personal comfort. 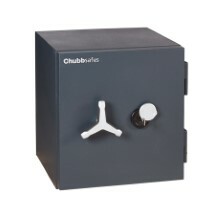 Evolve from Chubbsafes offers burglary protection certified to ECBS standards. 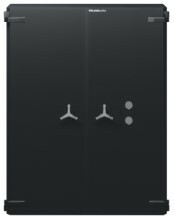 Designed by experts in ergonomics, this revolutionary safe boasts a smart, sleek design with automated opening and closing that makes an attractive addition to any space.